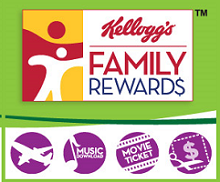 Here are a few new Kelloggs Family Rewards Codes for you all today. I will also post some other recent codes in case you missed them in past posts. Enjoy!